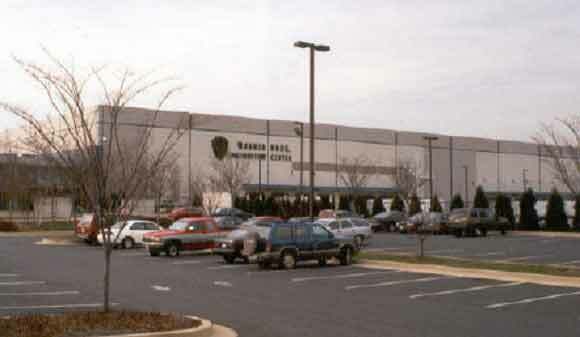 The site of a large (400,000 square feet) distribution center and outlet store for Warner Bros. Was underlain by fill. The store incorporated a super-flat slab design, so as to utilize computer-controlled access to inventory Very heavy floor loads were anticipated, with bay heights of over 30 feet. Much of the fill had been placed in a controlled manner, but documentation on the fill placement was not sufficient for Warner Bros., due to the very stringent restrictions on slab settlement. Working with the geotechnical consultant, Warner Bros. decided to use dynamic compaction to “proof-test” the entire site. TerraSystems performed the dynamic compaction in less than one month. The compaction operations indicated that most of the site was in good condition, however, a number of areas subsided up to a foot during the compaction operations.